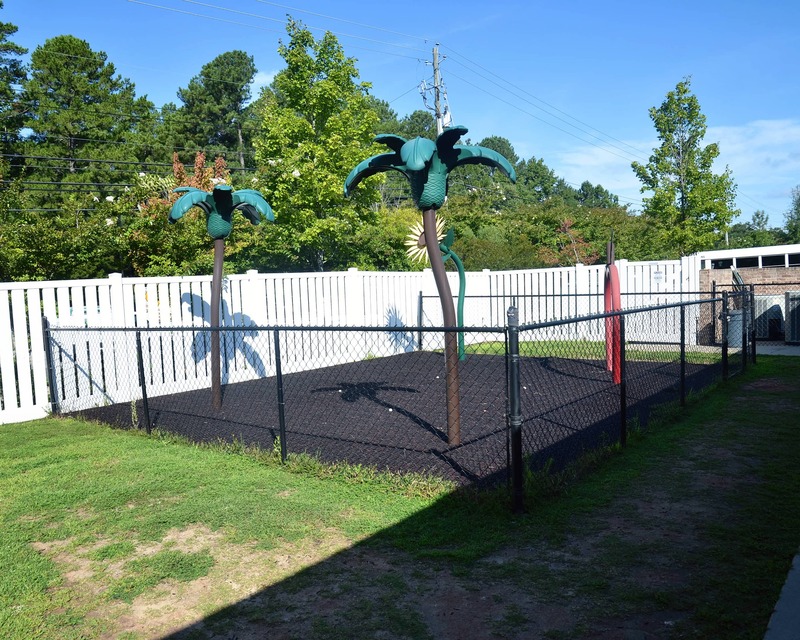 Welcome to La Petite Academy, a 5-star educational daycare in Morrisville, NC, located in Greenwood Village. My name is Shannon and I am the academy director. 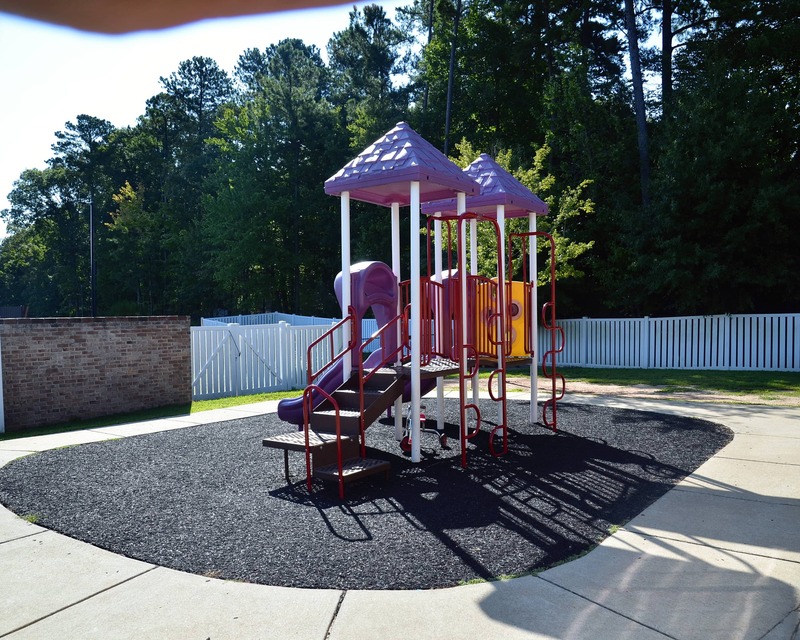 I have a bachelor's degree in early childhood education from Meredith College and more than 24 years of experience. The curricula in our Infant Care, Preschool and other age-specific programs are designed to meet each child's developmental needs and help them reach milestones. We also offer a Preschool Select Program where your child will get a great social and educational experience in the morning as we prepare them for elementary school. The hours for this program are 9:00 a.m.-12:30 p.m.
We have new technology in our Preschool and Pre-K classrooms! Children have iPads with educational apps, as well as soft shapes and letters that interact with the touchscreens. 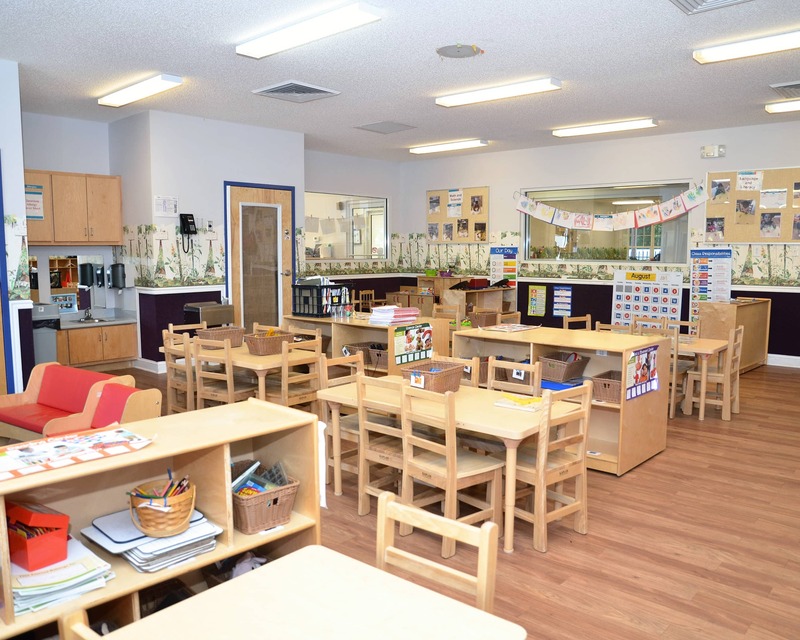 Plus, our Preschool class has an Inspire Plus interactive table and our Pre-K class features a STEM Lab with hands-on experiences in science, technology, engineering, the arts, and math. Together, our teachers have more than 75 years of experience. They continuously educate themselves with monthly trainings and development days. Our food specialist ensures children receive healthy and delicious meals, and we also offer a vegetarian menu. In our younger classes, diapers and wipes are included in tuition. Our top priority is providing security. Each family is assigned a unique door code that they use upon entering our building that ensures our children are safe. 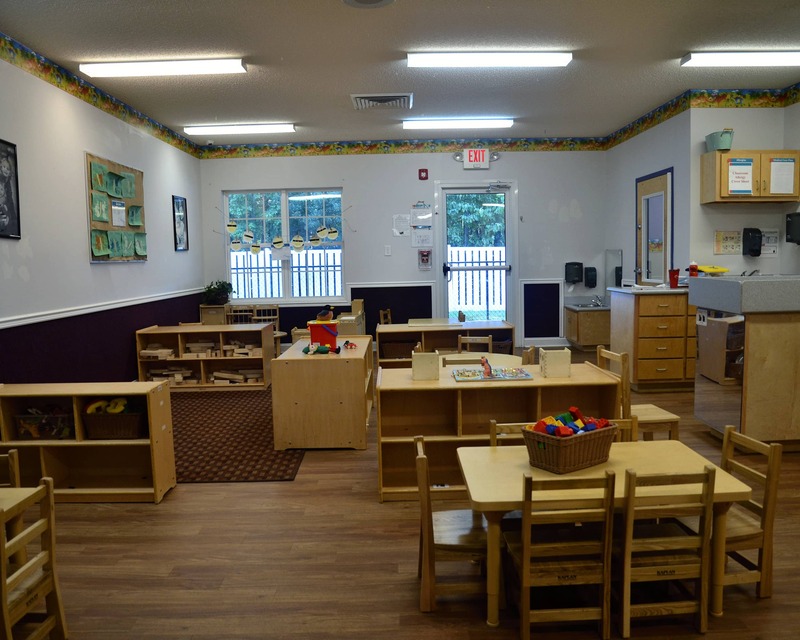 If you are looking for a loving, nurturing, education-driven child care center, La Petite Academy in Morrisville, NC is the right fit for your family. Call today to schedule a tour! The staff has always made sure my child is welcomed, loved, and provided the best education they can offer. He is developing so well and extremely social. I love when I drop him off he runs to give hugs and is upset when it is time to go because he is not done playing yet. You can see the level of care they provide daily. Teachers and director(s) are always friendly with parents and the kids. Teachers give useful information to parents during drop-off and pick-up. I have been in the child care field for over 20 years and what I love the most about my job are the families. It makes me smile to see the children so excited to come to school and learn every day. 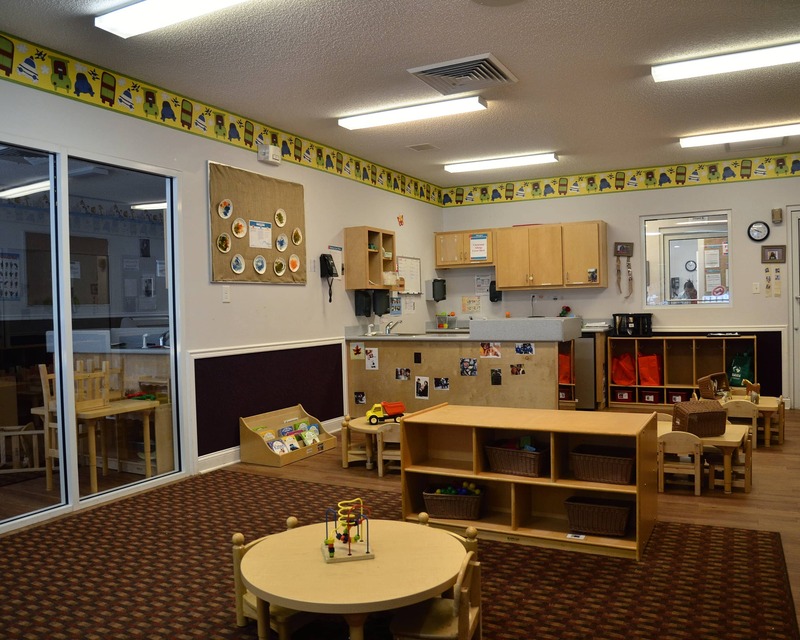 At La Petite Morrisville, we are a family and I would love to have your family join ours. I absolutely love what I do as the guardian of our School Readiness Pathway! For me, being a partner in education for early learners and their families is very important. Working in the early care and education field is fun, rewarding and a way to contribute to our future leaders.